Plus…a cast of iron pots and pans! 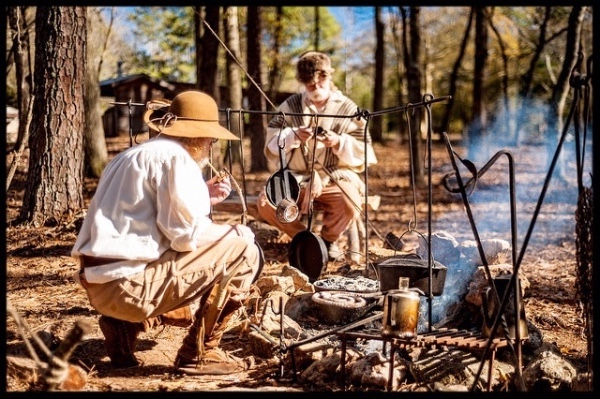 The smell of open fire cooking and bread-making will be in the air, while Hank makes lead bullets over a camp fire, ignited with flint and steel. 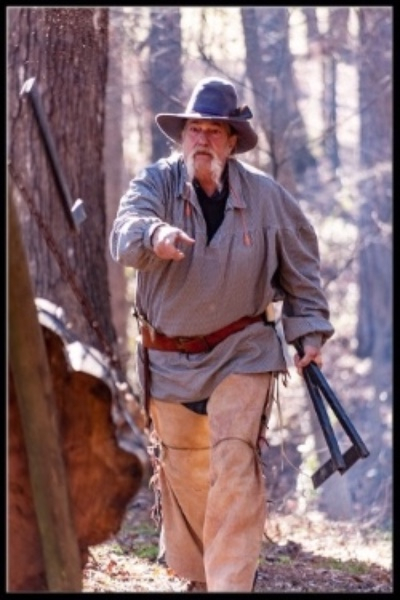 Learn the “Tomahawk Throw,” how to make arrowheads and cranberry beans. 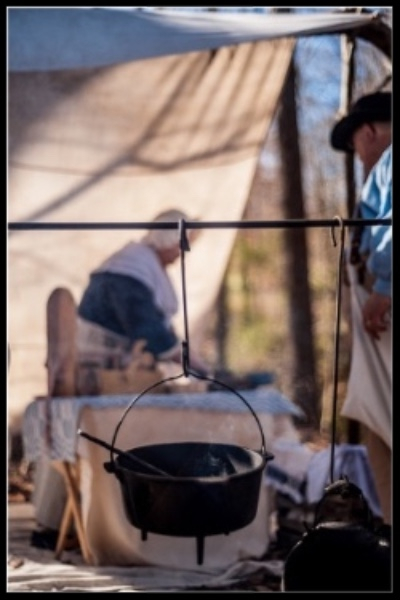 Enjoy demonstrations of early Colonial Georgia settlers’ skills for living in the wilderness. for the “youngins” and young at heart! Bring a picnic lunch and enjoy a beautiful day at the historic Homestead. 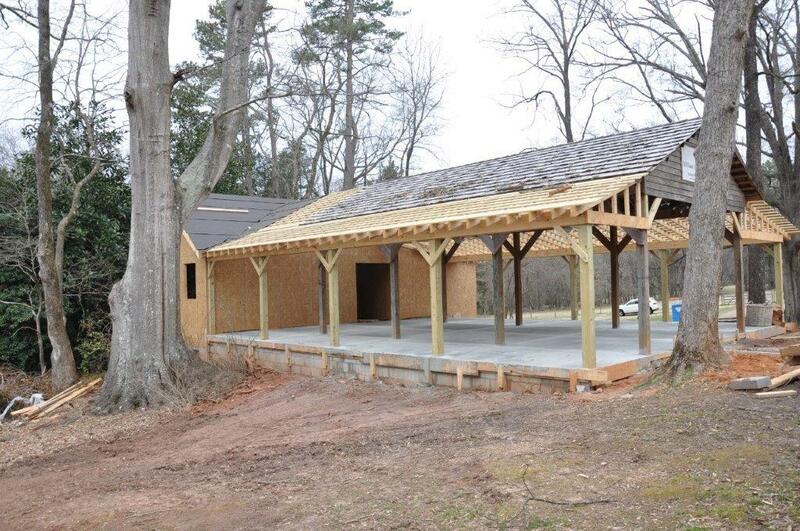 We are proud to present the progress on the pavilion expansion project (Gerald Atha Construction Co.) at the William Harris Homestead property. Through a very generous donation from the Harry Arnold Family, construction is underway for handicapped-accessible restrooms, a guest services office and storage, and an expanded and improved pavilion area for meetings, workshops, heritage education and events. Helen Harris Arnold was a great-granddaughter of William and Harriet Harris and was proud of and devoted to family history, including cousins and genealogy. In her memory and to honor Helen, her husband, Harry, and her daughters, Susan A. Borrelli, Harriet A Rosa, and Sarah A. Goodiss generously contributed much of the funding for this building, making this construction project a reality. The Trustees of the William Harris Homestead Foundation are grateful and appreciative of this gift, which will provide activity space for heritage education and accessibility for those with disabilities. 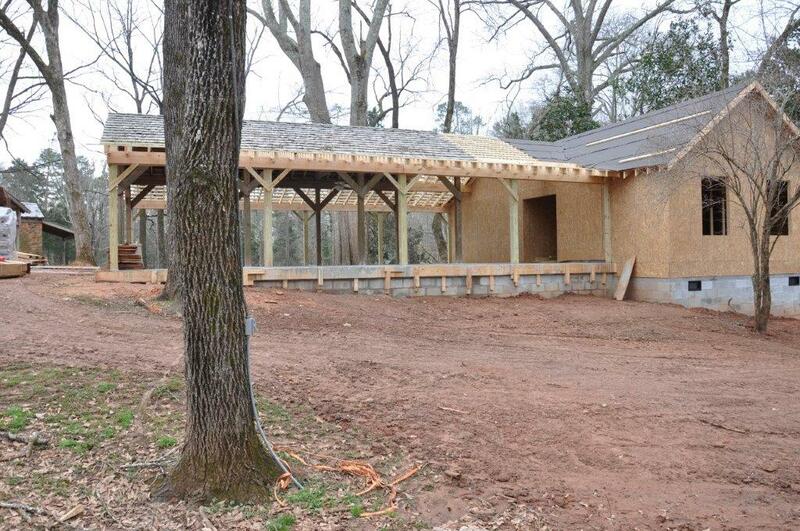 The Helen Harris Arnold Pavilion expansion should be completed in April. 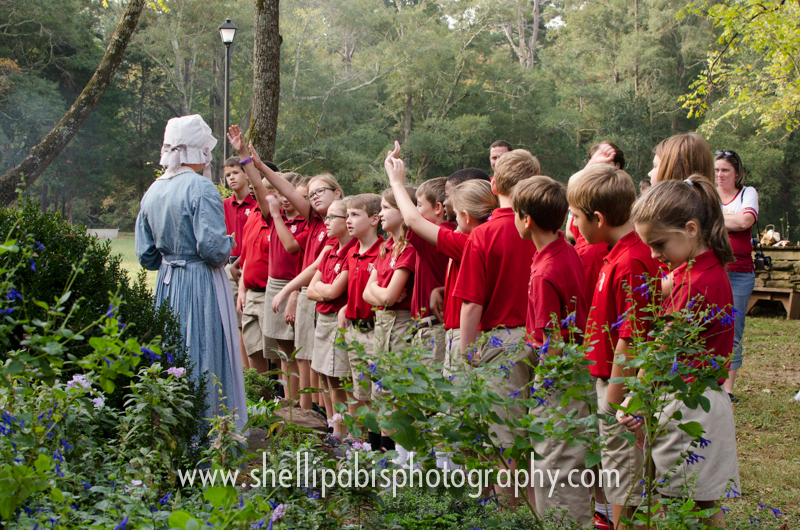 A Day in the 19th Century spring field trip program begins in March. Check out the calendar on the website for schools attending. The William Harris Homestead is open to the public on the 1st and 3rd Saturday of the month, from 10 am to 2 pm. 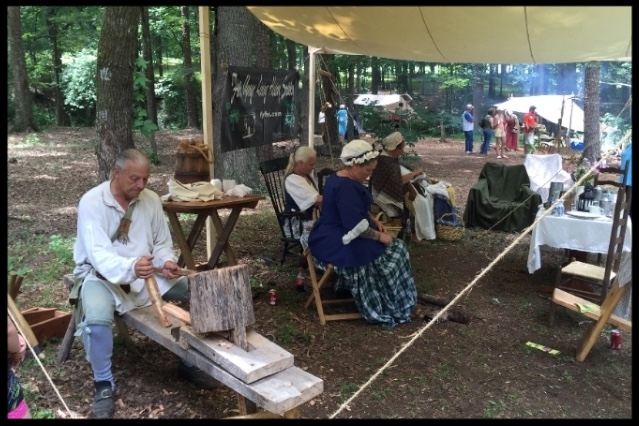 Colonial Frontier Day is back by popular demand! Adults—$6.00, Seniors and children 5-12—$5.00, children under 5 are free. 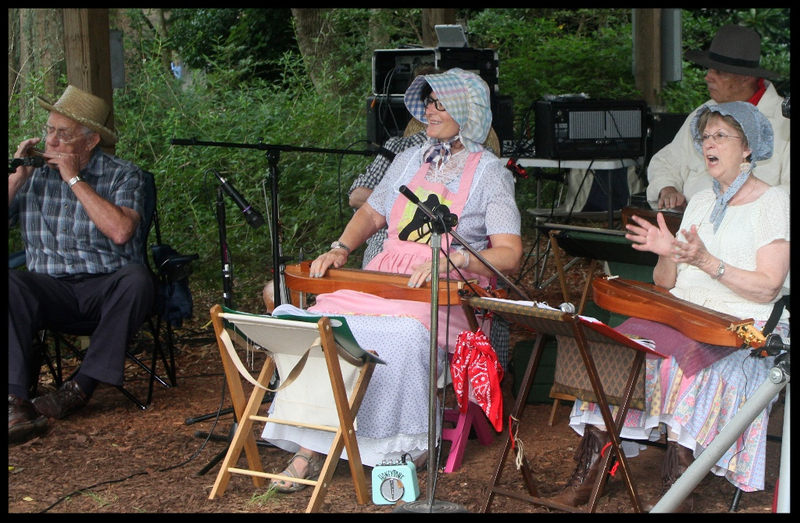 Dulcimer performers will entertain. Free doughnuts, while they last! We’ve had a busy, exciting winter at the homestead! Before you know it, we will have handicapped-accessible restrooms, a Guest Services Office and expanded pavilion space for parties, weddings, meetings… and dancing. Come and see it for yourself! Construction is expected to be completed around the first of April.